Don't be fooled by advertising gimmicks or dishonest marketing techniques. 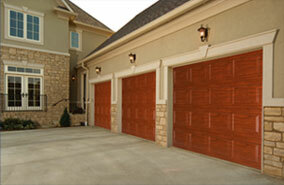 You can get the most dependable and highest quality garage door products from us. All of our New Garage Doors and/or Garage Door Opener Installations come with a five year service guarantee. 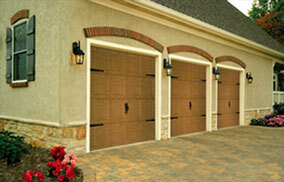 We use Clopay Garage Doors. We use Liftmaster Garage Door Openers. 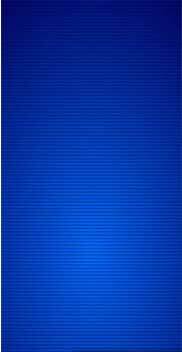 All of these products have their own websites where you can see the products and get new ideas for your home.